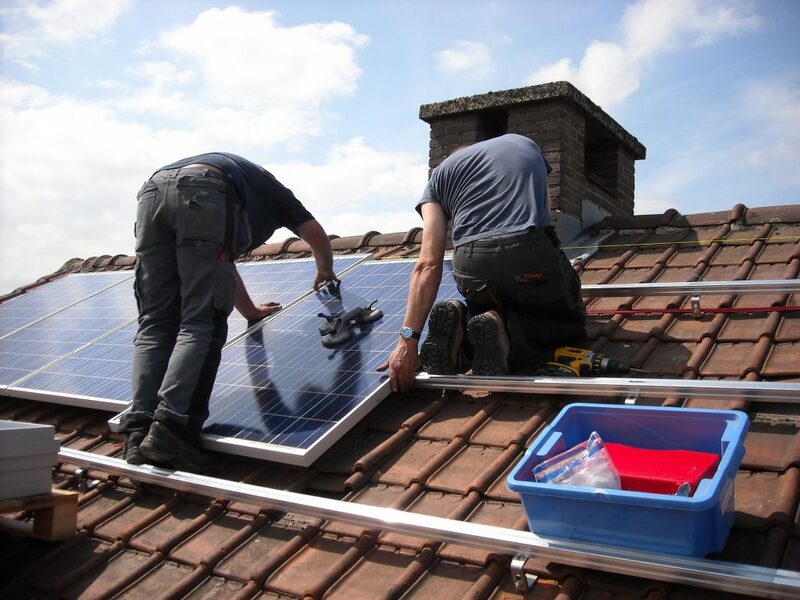 Our St Albans Electricians can provide your home or business with complete installations of clean solar energy. Save electricity costs and Energy services to Solar Installation St Albans, Maintenance, Servicing, and Testing of Solar Panels and its whole systems. Affordable Solar Panels can be installed in St Albans home, business or office. 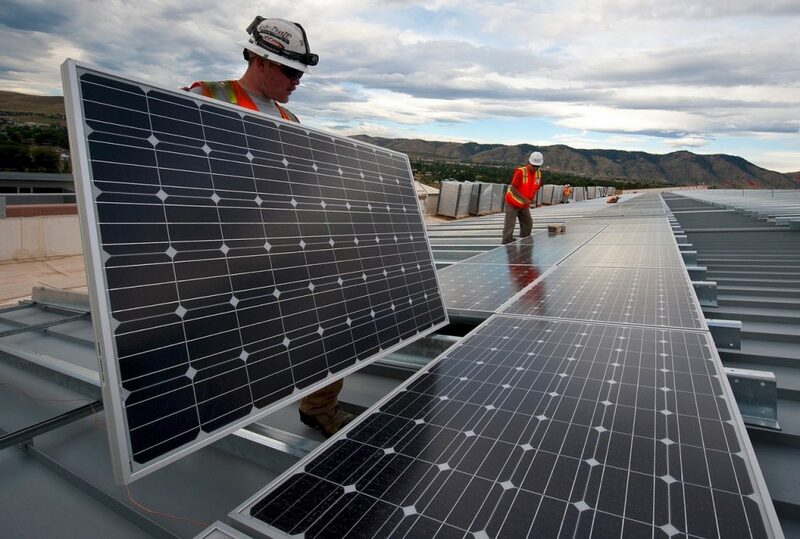 Trusted Tradie St Albans Solar Specialist electricians work onsite in the St Albans VIC area and local surrounding suburbs, including Cairnlea, Deer Park, Derrimut, Keilor North, Keilor Downs, and Delahey VIC. If you’d like to know more about Solar Installation Quote St Albans or if you would like to review more of our services, you can call us at 1300 663 650 or just use our online inquiry form and we’d love to discuss with you further. Our local solar electrical experts will be in touch for a free quote and costs.